– We ask for a two night minimum stay and weekend stays are to include a Friday night. We offer a 10% discount for week a (7 days) long stay in either season. Both of these extras must be ordered at time of reservation. 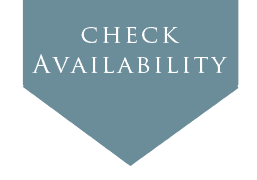 Please use our online booking system to check availability and book. However if you have any question then please do not hesitate to contact us. Check in is from 3pm please specify estimated arrival time on booking form. Check out is 11am or before please. We ask that all payments are made in full when booking. Any cancellations outside four weeks will fully refunded. Within two weeks I’ll retain 50% of the booking charge unless we manage to rebook. A damage deposit of £70 is payable at booking and will be fully refunded within 14 days of departure. 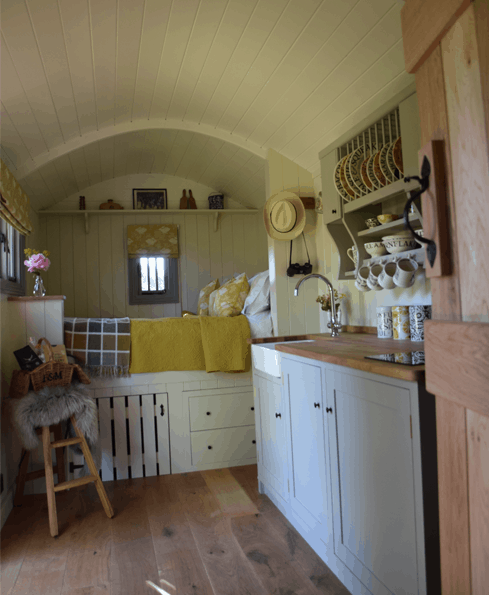 Prices are inclusive of Scrumpy towels, bedlinen, toiletries and wood. The hut is only equipped for two people sharing.